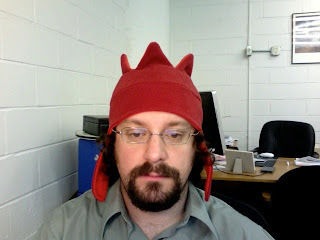 I have decided to institute a Silly Hats Only policy in the workplace. Loans/Donations of silly hats will be graciously accepted. Also, I've decided to start posting anything I want about other peoples' silly hats.